Visual Studio Code>Themes>Monokai MegaNew to Visual Studio Code? Get it now. A theme based on Monokai Phoenix from the Sublime Babel package. A theme inspired by Monokai Phoenix from the Sublime Babel package. This theme supports the Sublime Babel language definition extension. 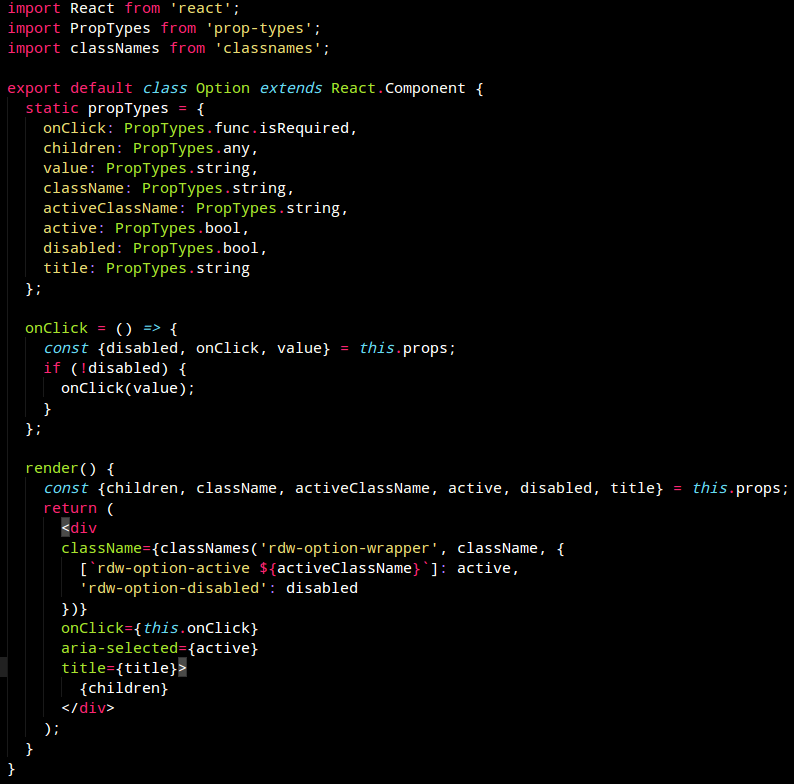 In addition to syntax coloring, the UI is also fully colored to emulate Sublime's Adaptive theme.